Kanye's new album Ye drops today on Apple Music (and elsewhere). Apple’s “Shot on iPhone” ad campaign just got a submission from one of the world’s biggest artists. 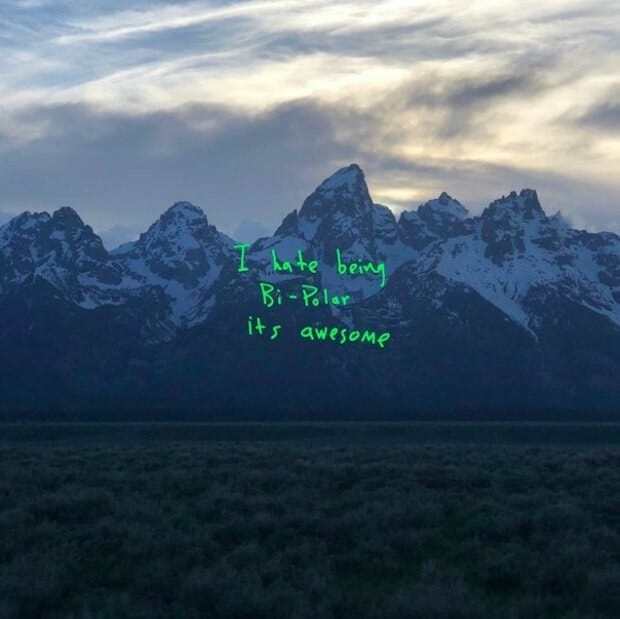 Kanye West dropped one of the most-anticipated records of 2018 this morning, and the album cover was snapped by Ye himself with an iPhone. The subject matter may not be what you expect! It’s hard to take a bad shot with the Grand Tetons as the background. Kim Kardashian West revealed in a tweet that Kanye snapped the cover art for his eighth album, Ye, while on his way to a listening party for the record in Wyoming. 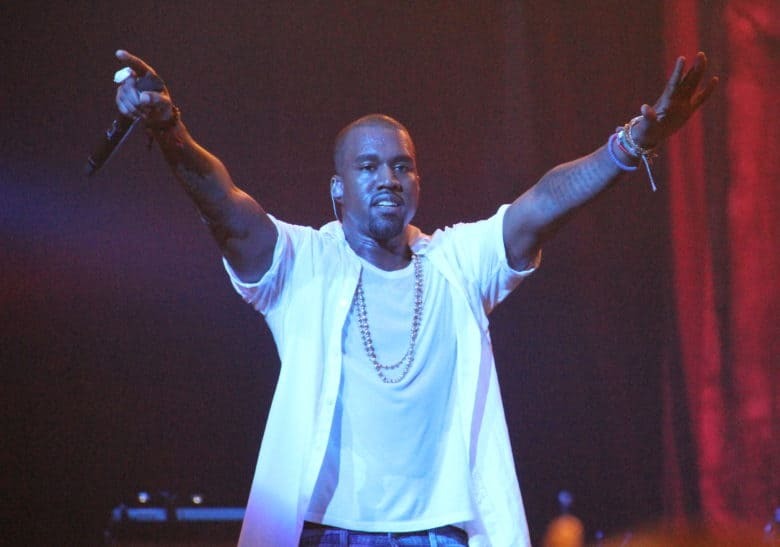 Kanye flew in a bunch of press, musicians and DJs to the mountains to hear the new record, which is composed of six tracks. The photo itself isn’t bad. The foreground, mountains and sky are divided into even thirds. And the words scrawled atop the gorgeous scenery — “I hate being Bi-Polar it’s awesome” — certainly add some Kanye flair to a scene you wouldn’t immediately think corresponds to a rapper from the heart of Chicago. Ye is available for listening starting today on Apple Music, iTunes, Spotify and Tidal.